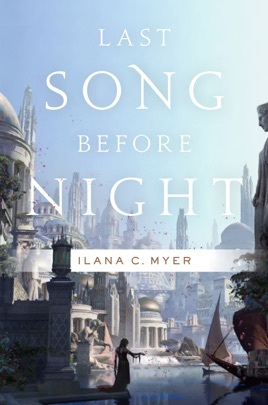 In the complicated epic fantasy world of Myer's debut novel, only men can become poets, play harps, set their work to music, and become magical Seers. Traumatized young heroine Lin is tormented by her sadistic brother and miserable that she cannot openly follow her musical vocation. 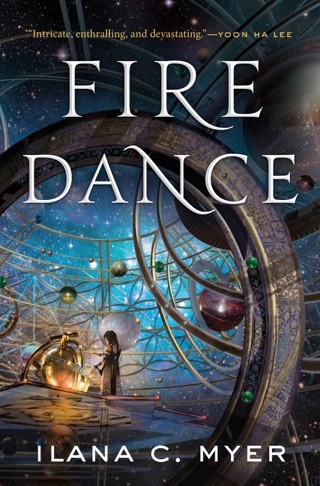 After being surreptitiously trained in music and magic by the great poet-Seer Valanir Ocune, Lin escapes her brother and embarks on a dangerous journey to find a portal to the Otherworld and secure the true Silver Branch that empowers poets an act of treason against the evil court poet, Nickon Gerrard, the power behind the throne. 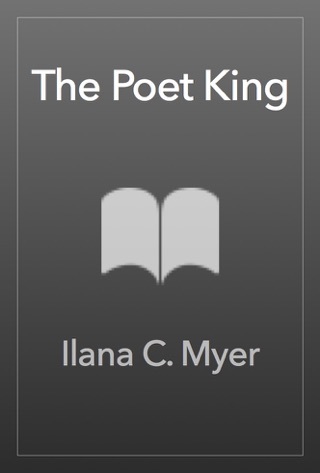 Lin endures increasingly horrific trials and humiliations, several of which emphasize the oppression of women; in Myer's narrative, men must accept the necessity of self-sacrifice before their redemption can be achieved. Despite jarring modern dialogue and some foggy lapses in character development, Lin's quest moves steadily to an effective though expected conclusion, leaving room for adventures to come.